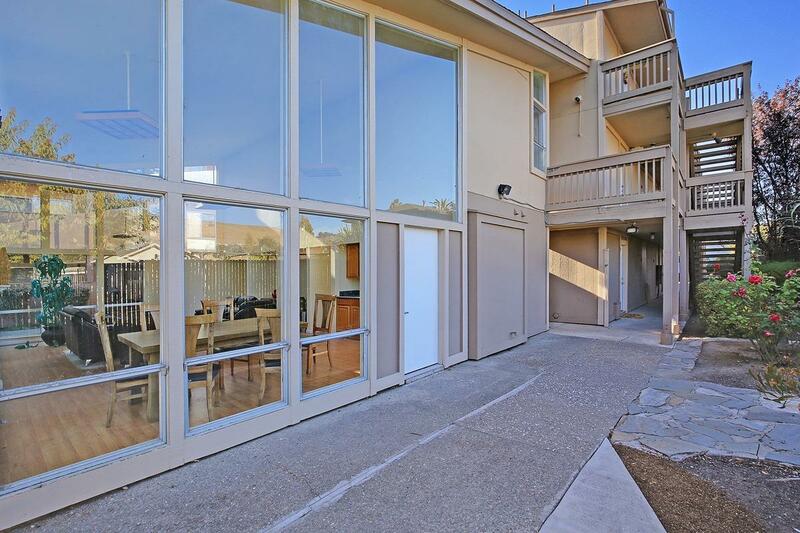 What a Great Opportunityto Own this Condo unit in a Gated Community! 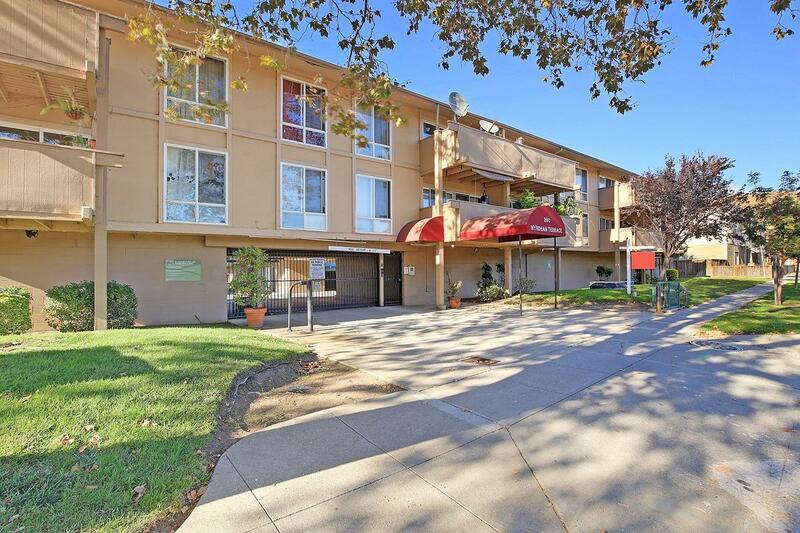 Perfect for a First-Time Buyer, Commuter or an Investor. 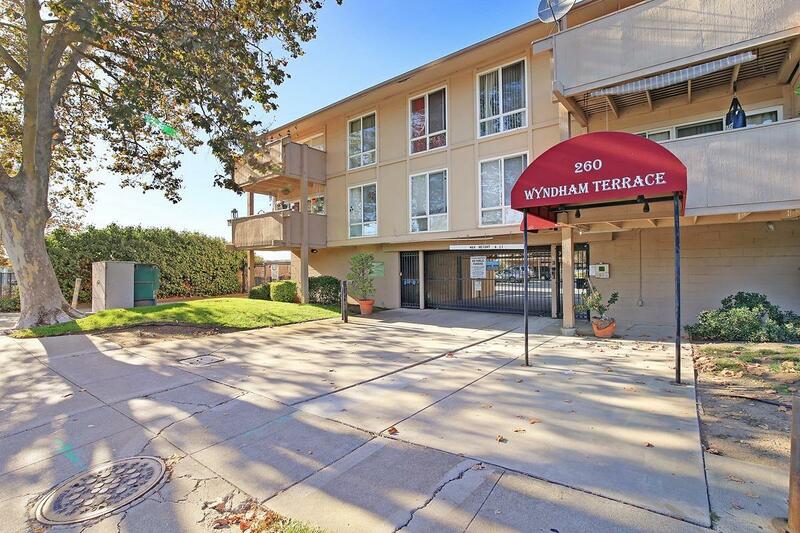 This one Bedroom, One bath Home has Indoor Laundry along with a Community Fitness Room, Pool and Club House for samll gatherings with Family and Friends. Located across form Mission Hills Golf Clurse. 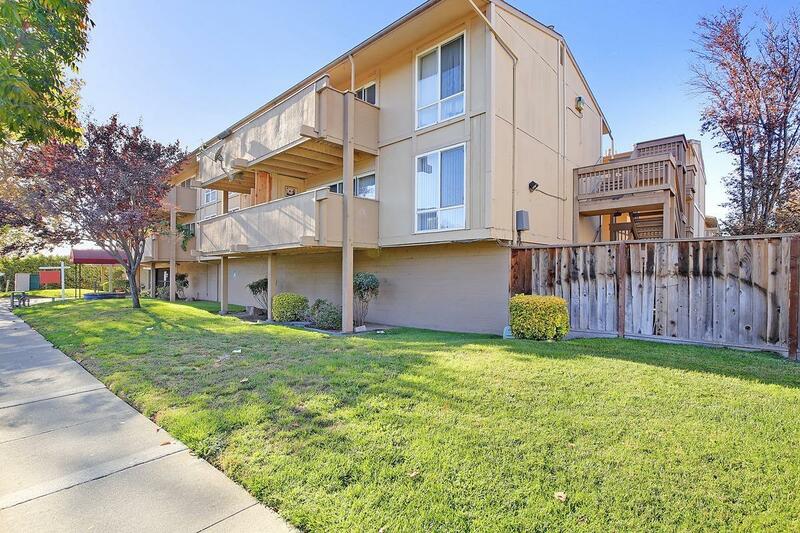 Close to Shopping, Easy Commute to Major Freeways and Public Transit including BART. Listing provided courtesy of Bayview Residential Brokerage. Listing information © 2019 MetroList Services, Inc.